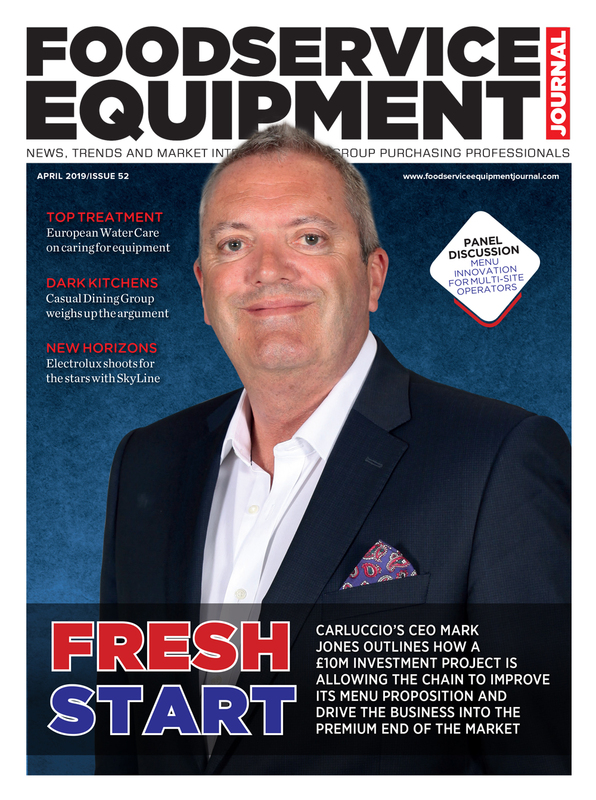 Electrolux Professional yesterday unveiled the fruits of one of the most exhaustive product development projects in its history as a new generation of combi ovens and blast chillers under the ‘Skyline’ brand was laid bare for the first time. Representatives from almost 20 of its top UK partners were treated to an exclusive rundown of the state-of-the-art equipment at its corporate headquarters in Pordenone, Italy, where they got to learn how the new range will benefit users when it is officially rolled out worldwide from April. 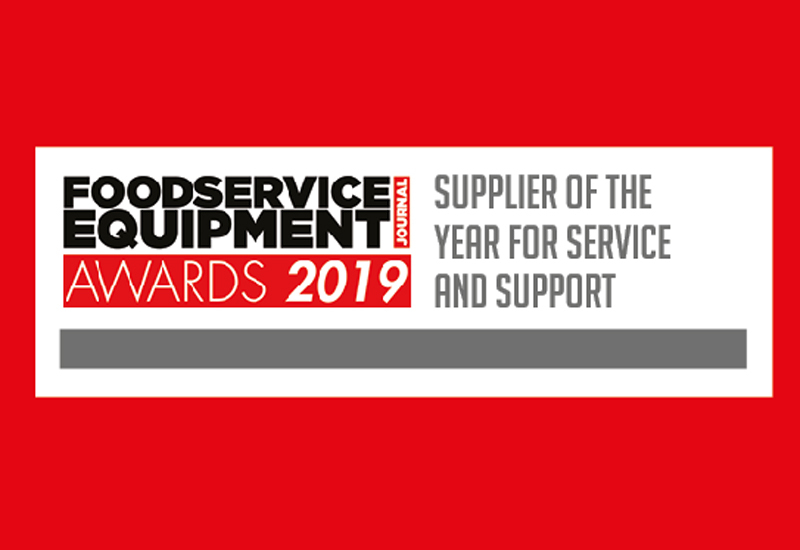 Product specialists at the brand revealed the kit had undergone more than 20,000 hours of testing and been extensively benchmarked against appliances from its main competition to create “class-leading” equipment that delivers on design, connectivity and efficiency. 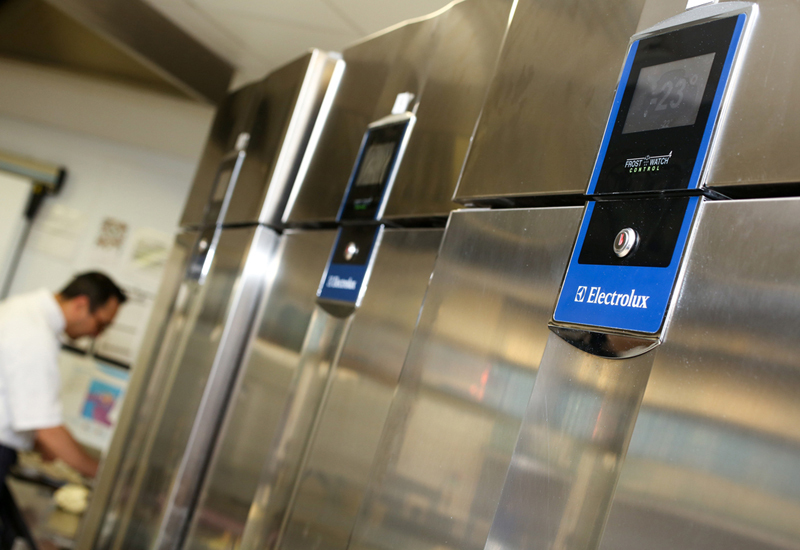 One of the major highlights of the Skyline portfolio is a unique ‘Cook&Chill’ system that Electrolux claims will “revolutionise” kitchen operations by offering operators “two appliances with one DNA”. 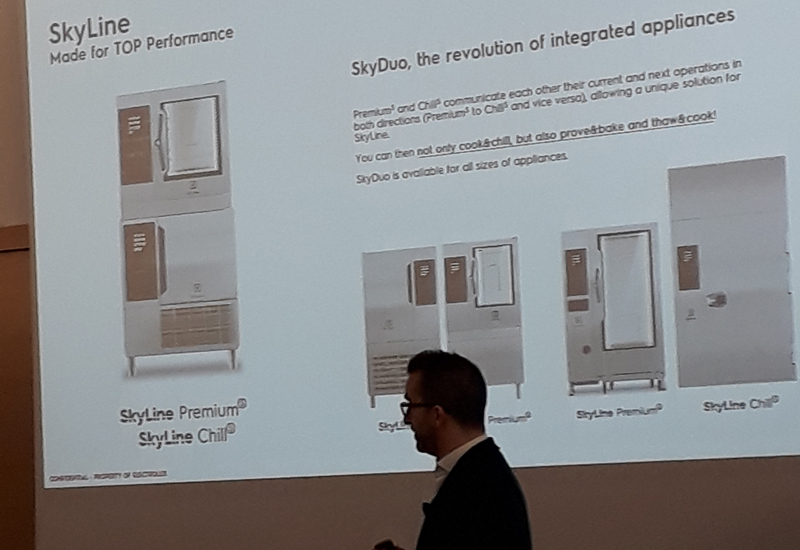 SkyLine ovens and blast chillers synchronise and communicate with each other thanks to ‘SkyDuo’ smart technology, telling each other their current and next operations in both directions. 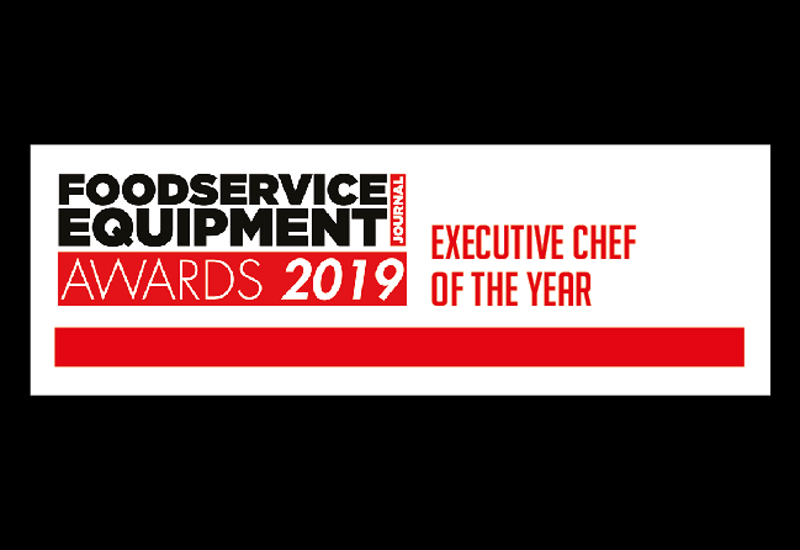 Electrolux says the set-up will facilitate a leaner workflow by giving operators more efficient and effective use of staff and appliances through the pre-preparation of large batches. 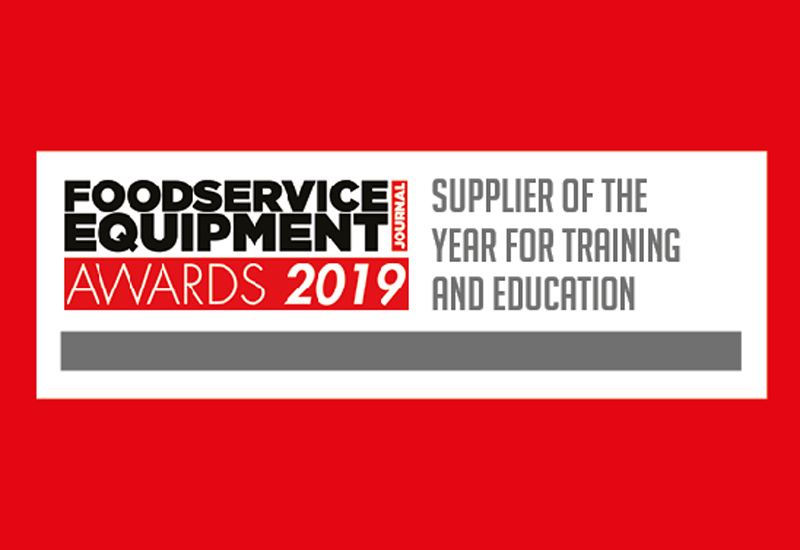 In-depth analysis on the way that kitchen staff use such appliances has been carried out to improve ergonomics, with the company achieving a 4-star certification for ergonomics from the Ergonomics Certifying Institute. In layman’s terms it gives the company licence to state that the machines can contribute to a potential 75% reduction in sick leave and 25% increase in productivity. 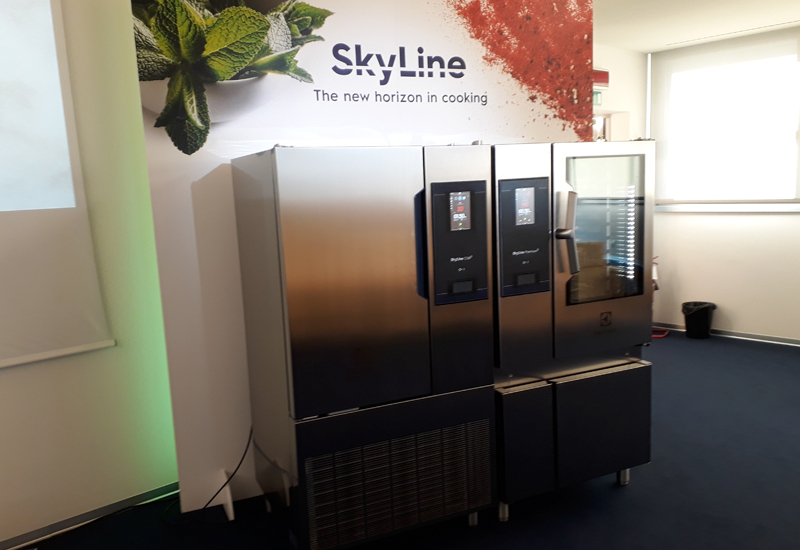 The SkyLine Duo, unveiled at Electrolux’s HQ in Italy for the first time yesterday, consists of a combi oven and blast chiller that communicate seamlessly to create a full cook and chill solution. On the oven side, SkyLine incorporates ‘Premium’ and ‘Pro’ models, with variants in terms of touch panel, digital panel, boiler and steam injection models. 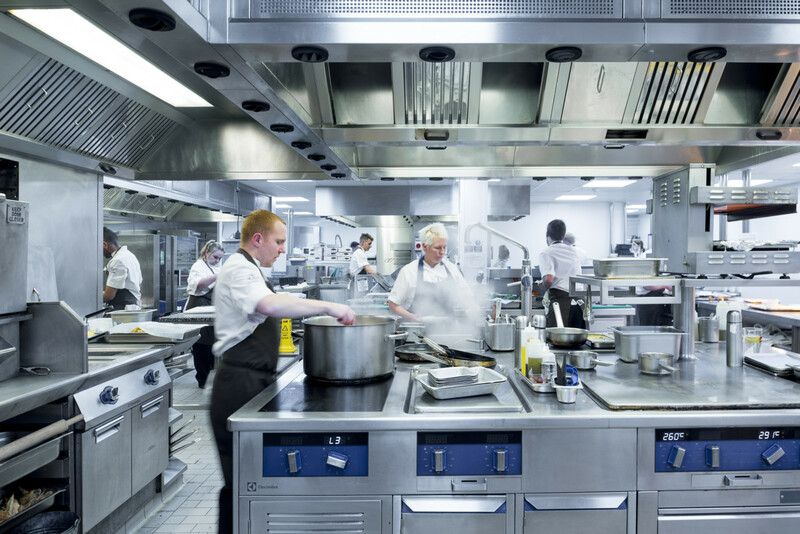 All feature OptiFlow, an air circulation system that guarantees uniform heat distribution and constant temperature within the chamber as well as the option of its Lambda sensor, which offers precise real-time measurement and control over humidity in the oven chamber for every type of food and size of load. 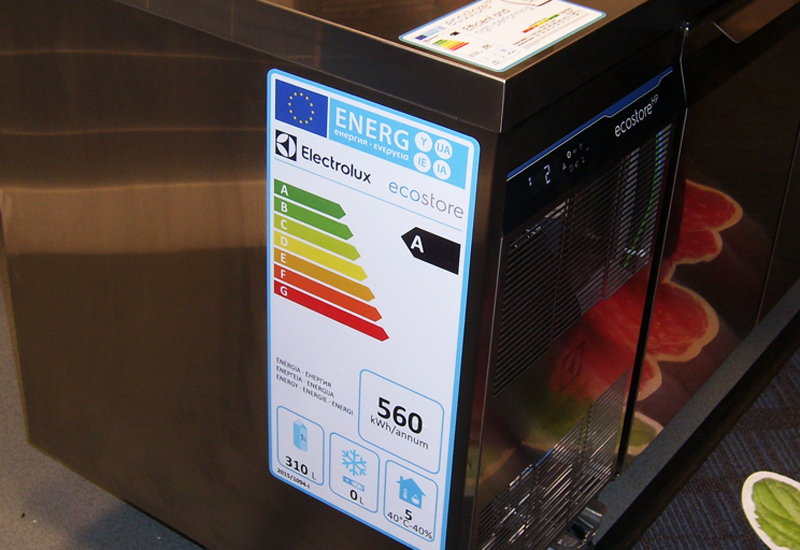 Electrolux said that improved engineering in terms of chamber insulation, triple-glazed door and optimised cavity design means the ovens have the lowest energy consumption of any it has ever produced. 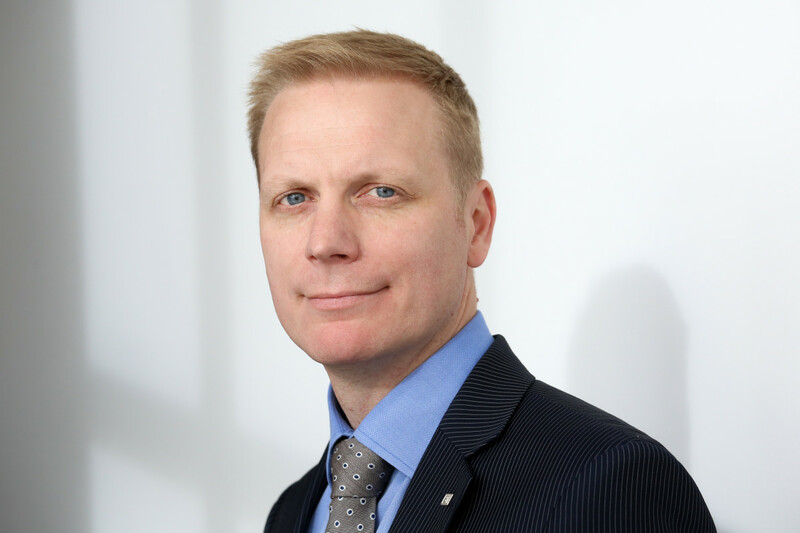 A new “flexible” cleaning function allows operators to choose from three different chemical options – solid, liquid or enzymatic – based on their needs and budgets. Meanwhile, the SkyLine ‘Chill’ blast chillers feature a user-friendly touchscreen interface that mirrors the ones used on its ovens and include special cycles such as ‘LiteHot’ for chocolate tempering, bread proving and retarding proving, and fast thawing of frozen food. 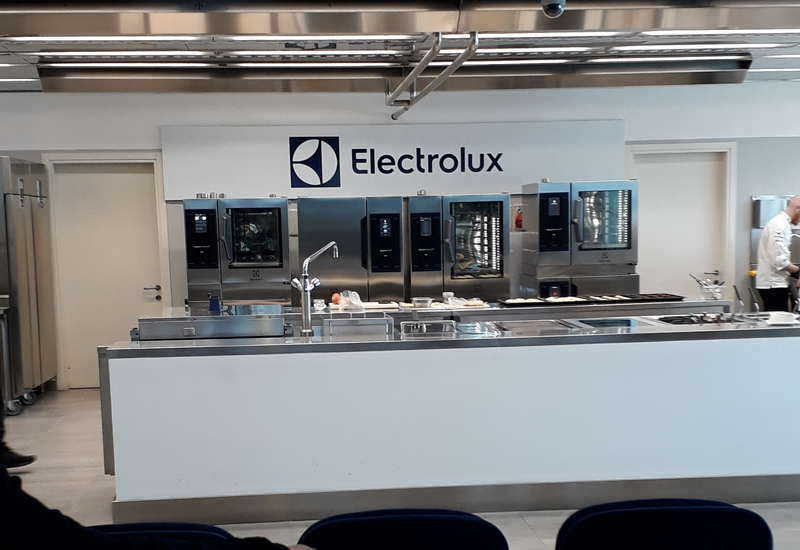 Electrolux yesterday presented its vision of a future where its full suite of commercial kitchen products can communicate to each other to aid performance and productivity. The launch of a ‘OnE’ app also gives customers real-time remote access to advanced management, monitoring and support features via a single hub that can be accessed from any smart device. 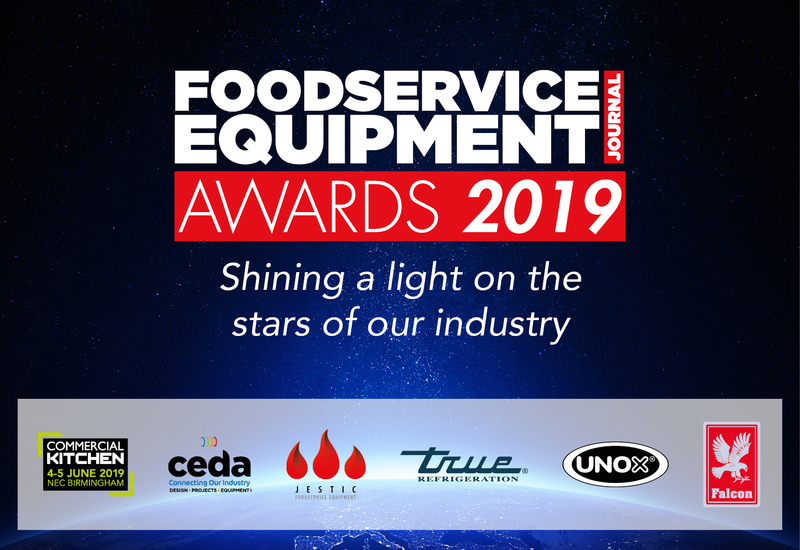 “The SkyLine Chill blast chillers are based on three solid roots: they are made for performance, ensuring superb chilling results with perfect food quality and full safety,” added Mr Lockley. 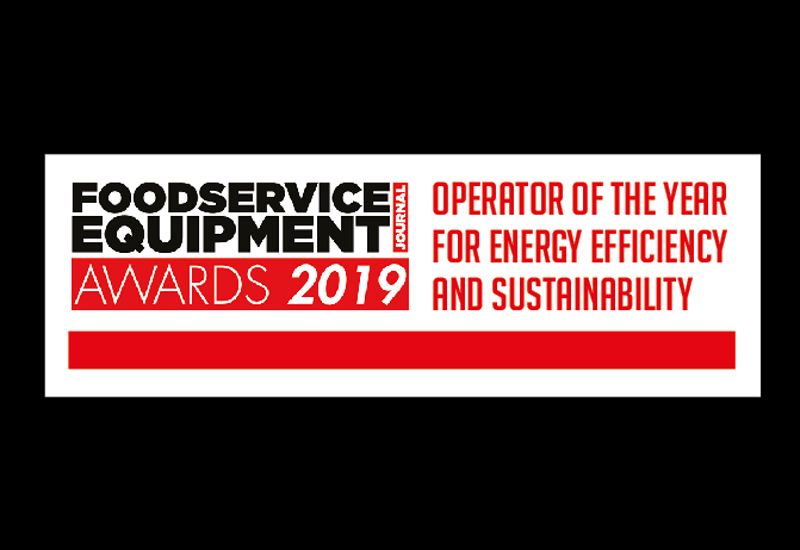 First production models of the new ovens and blast chillers are scheduled to enter the UK from April, although a phased roll-out means that customers will have to wait until September for some SKUs, such as the larger 20GN oven models. SkyLine will eventually replace Electrolux’s existing air-o-steam and air-o-chill ranges once it is fully transitioned in.